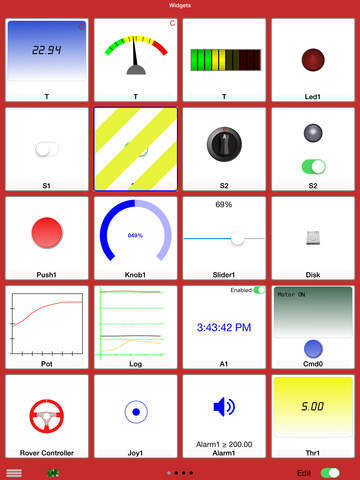 Integration between iOS devices and Raspberry has never been so easy. No registration, no cloud. Everything under your control. 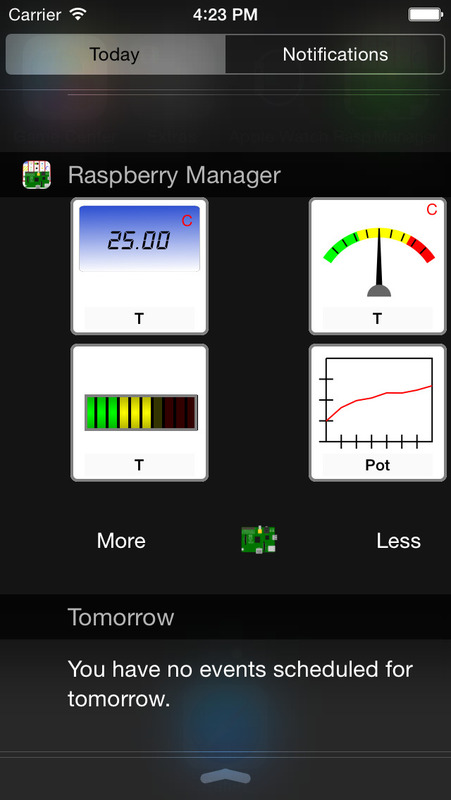 Raspberry Manager is an app to control the Raspberry board and receive information from it through the network. Each widget is associated with a variable (i.e. 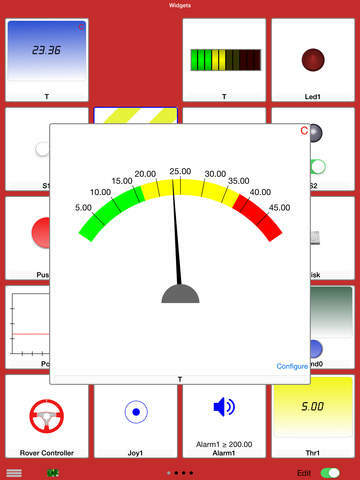 T), which is either written or read by the program running on the board allowing the iOS app receiving information from Raspberry or controlling it. The app can be easily connected to more boards (one at a time), to switch from one board to another tap on Connections. User can easily manage different lists of widgets and switch among them in order to control different projects. 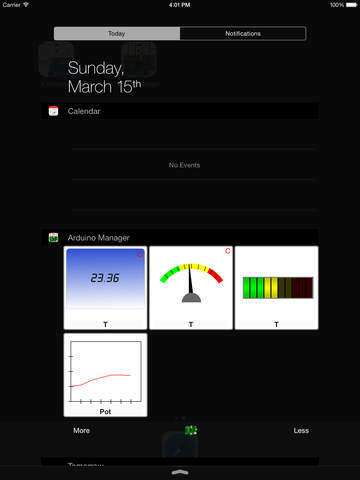 Any widget list can be shared between own devices and/or other users, through an email message. 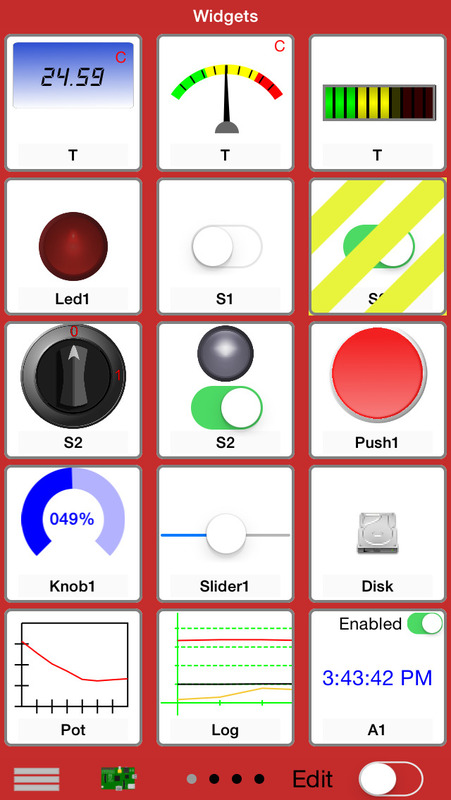 An C/C++ library (IOSController) is available to easily integrate your own projects with Raspberry Manager. 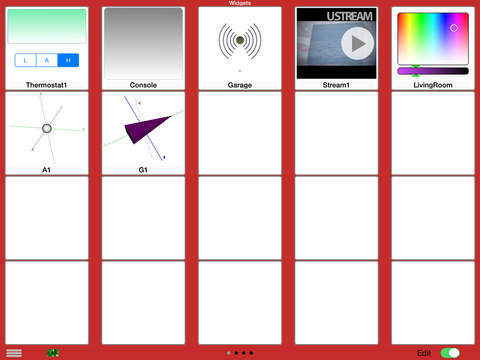 IOSController, related documentation, a C demo program and a video tutorial are available for free at my site. 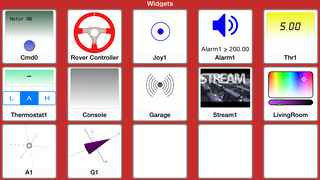 – Code Generator: allows to generate the communication infrastructure between the Raspberry board and iOS device and the code for each chosen widget in order to simplify the programming effort on Raspberry board. 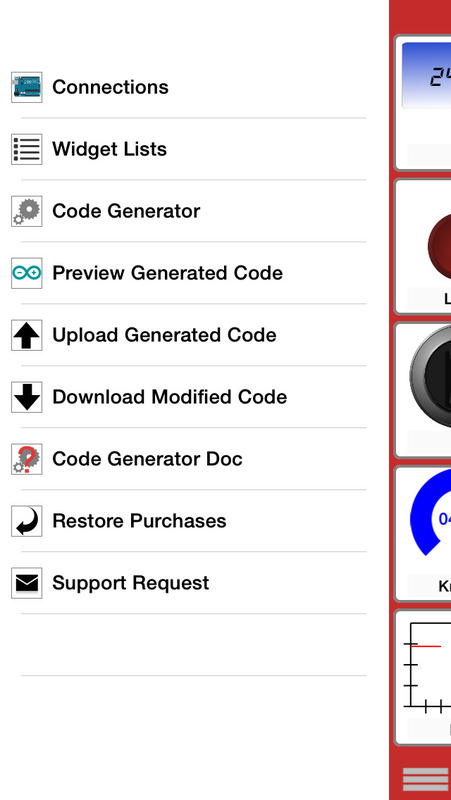 Code can be directly uploaded to Raspberry PI, modified and then downloaded to the iOS device. Continuous use of background location can dramatically decrease battery life.